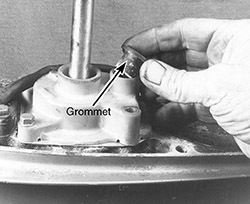 As a general rule of thumb, the water pump impeller should be replaced every other season. 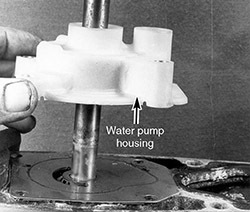 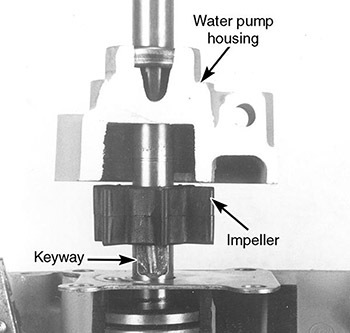 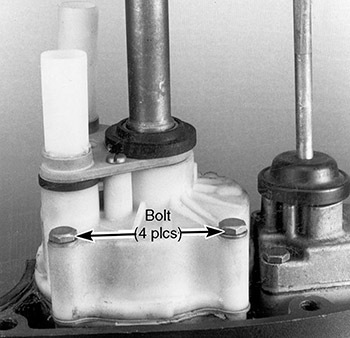 A water pump repair kit is available for almost all outboard models. 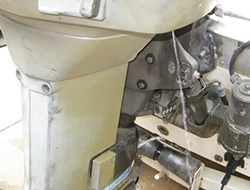 For steps requiring lubrication use BRP Triple-Guard Marine Grease or Mercury 2-4-C Marine Lubricant. 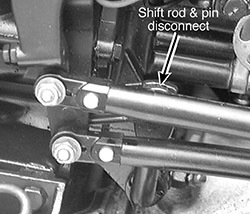 * Not all shift rods disconnect in the same way. 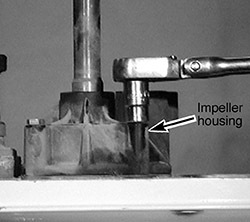 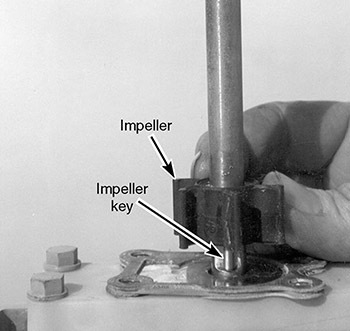 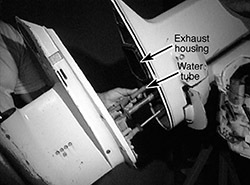 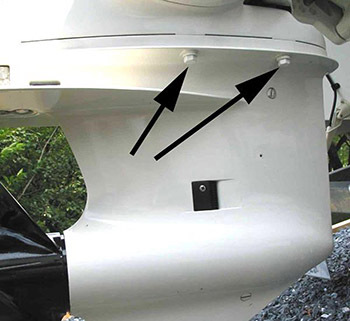 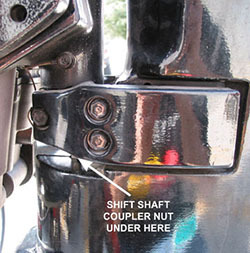 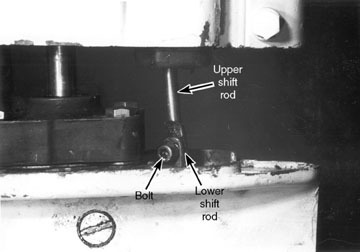 Some disconnect up by the powerhead, some disconnect below the swivel bracket, and some disconnect above the gearcase. 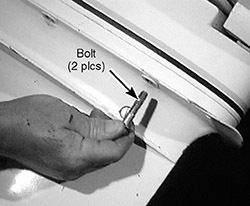 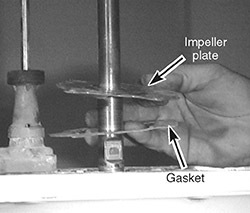 Tighten housing bolts in crisscross pattern to assure proper gasket sealing.